Innovate A New Generation Computer Series Class 2 - This child-friendly series introduces children to the fascinating world of computers and creates and abiding interest in the computer education. 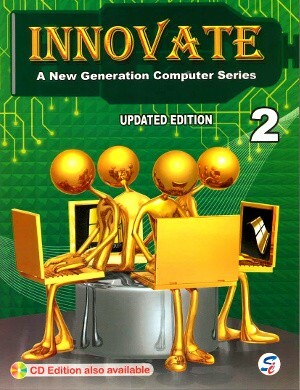 Innovate A New Generation Computer Series Books 1 to 8 is a set of eight books meant for Classes 1 to 8. This child-friendly series introduces children to the fascinating world of computers and creates and abiding interest in the computer education. Books for schools following syllabus of NCERT and other Boards of Education in India. Simple Language and extensive colourful illustrations to elucidate the concepts. Every chapter begins with the revision of the concepts learnt earlier. Recall enables the child to recapitulate the important points. Spell Bee is for learning spellings of difficult words. Computer Lab Activities focus on hands-on learning and consolidation of computer based concepts. 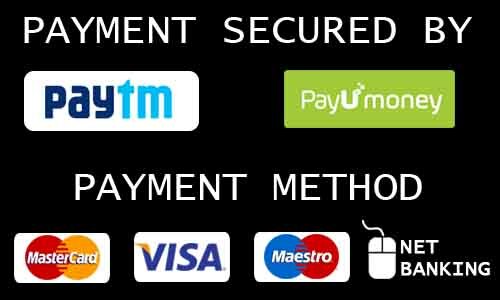 Do You Know provides extra information about the concerned topic. Model Test Papers for assessing the learning process. Byte Glossary has been given at the end of the book in Books 1 to 5. Overview of Windows 7 and MS Office 2007 included in the chapter. The Updated Edition contains the updated versions of MS Office 2010 and MS Office 2013 in Books 3 to 8.